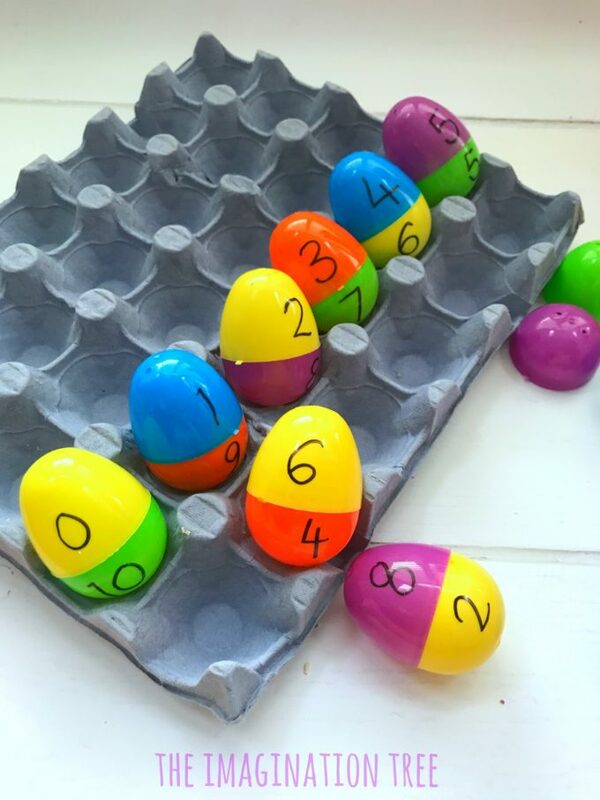 Make this awesome Number Bonds to 10 Egg Game as a fun way to practise maths skills without a worksheet! 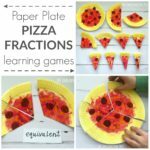 Hands on, kinaesthetic learning is always the best way to truly understand a new learning concept and is perfect for young learners at both school and home. 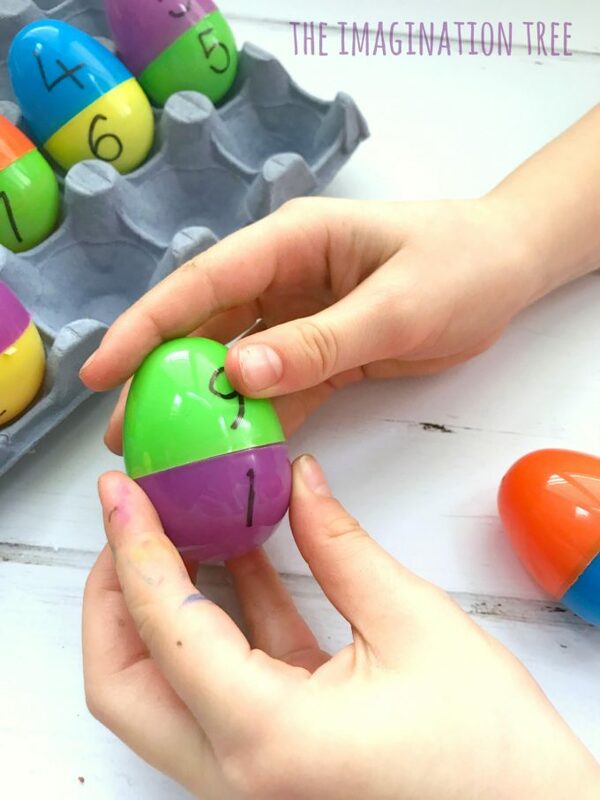 The plastic, hollow Easter eggs that are widely available online and in discount stores in Spring time are EXCELLENT for learning and play activities, so make sure to keep them! We have used these for all sorts of play and learning ideas including simply in a bubbly bath with lots of water, printing with them, hiding little parts of the Easter story inside for retelling and lots of filling and emptying play in sensory tubs! You’ll see more of these every da play ideas over on my Instagram feed where I post daily, please come and say hello! 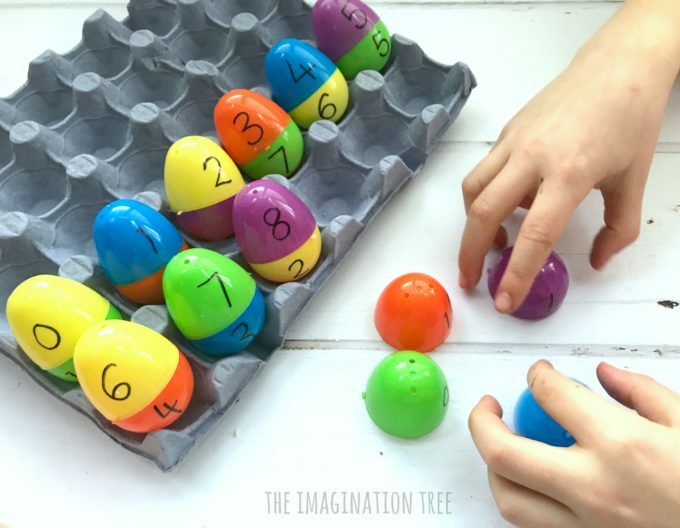 For a fun way to use these plastic eggs as a maths booster, I quickly whipped up a of Number Bonds to 10 Egg Game using a black sharpie marker and 11 complete eggs. 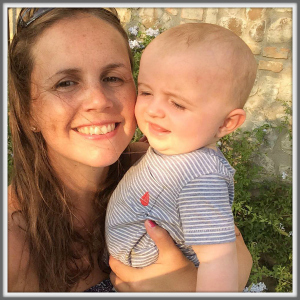 As I’m sure you know already, learning and recalling number bonds (sometimes called Friends to 10/20/100 etc) is a fundamental stage for young children as, once learnt by heart, they can use them in all mental maths calculations. 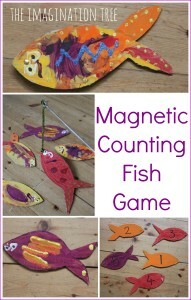 Knowing that 2 and 8 always makes 10, helps them understand that 20 and 80 makes 100, 200 and 800 makes 1000 etc. As well as more complex skills such as knowing 8 is the missing number in a problem such as 82 + ? = 90. 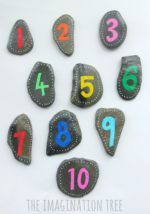 There are many ways these facts can be applied, and being able to recall these quickly and without thought is the aim. Understanding that they are the same forwards as well as backwards is also important, ie 2 +8 and 8 + 2. 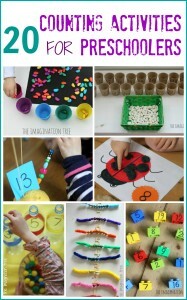 We talked about the concept, which she has practised many times at school and home now too, and then we simply set them out wth a large egg tray and she got started sorting and matching them. I deliberately didn’t match the colours so that it was more of a challenge, but you could certainly start off that way if you want to give an extra clue to help your child! 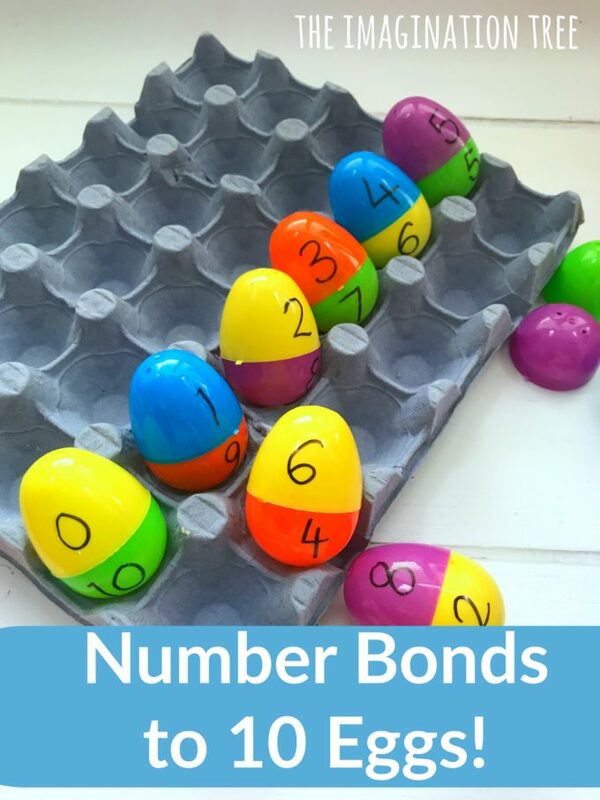 If you enjoyed this Number Bonds to 10 Egg Game then you may like to look through the PLAYFUL MATHS ARCHIVES for loads more ideas for hands on, fun learning! 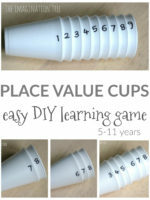 You won’t find one single worksheet here! 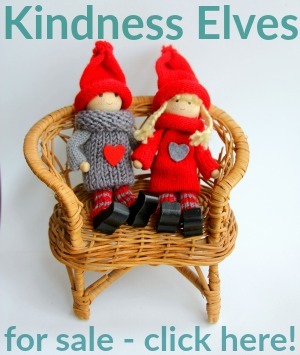 And if I could ask you to share on social media or pin on Pinterest I would be so grateful too. Thanks!